Congratulations to several JCM students who won at non-JCM events! 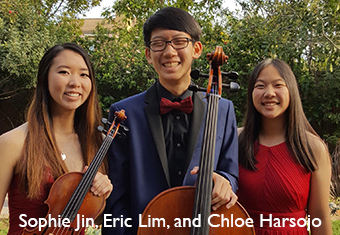 Sophie Jin, Eric Lim and Chloe Harsojo took second place in the American Protege Competition. 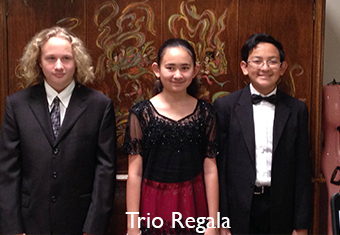 Trio Regala (Saveliy Sotnikov, piano; Joshua Kave, violin and Sarah Kave, cello) won third place at the VOCE State Competition. 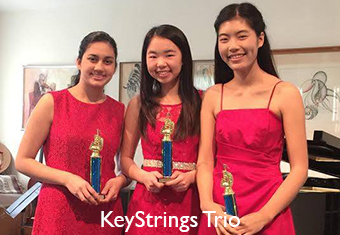 JCM Debut Artists, KeyStrings Trio (Emily Uh, piano; Amber Correa, violin; and, Priscilla Kim, cello) placed first in the regional VOCE competition. 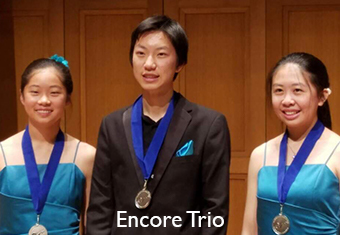 JCM Debut Artists Encore Trio for won the Silver Medal at PCMCMC (March 26, 2017). 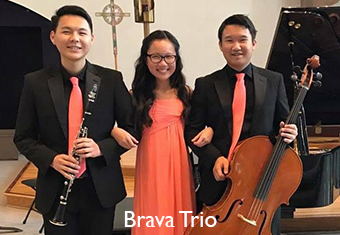 Brava Trio (David Chang, Celine Chen and Phillip Suwandi) won 1st place at the American Protégé International Music Talent Competition. 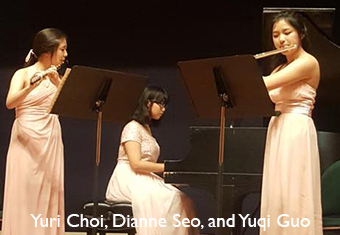 Yuri Choi, Dianne Seo, and Yuqi Guo won 2nd Place at the 2016-2017 VOCE Ensemble Competition State Finals (senior division). 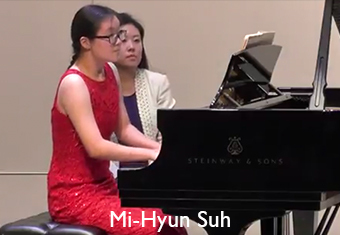 JCM OC & IE Honors Student, Mi-Hyun Suh, won 1st place at MTAC OC Concerto Competition.